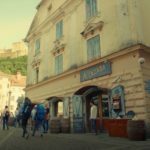 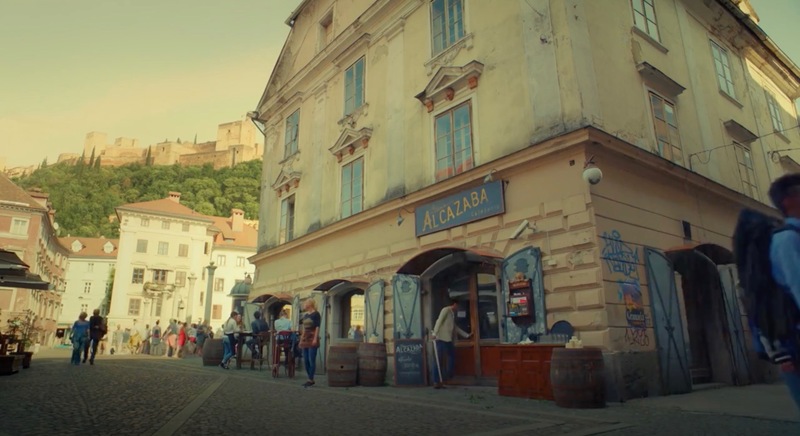 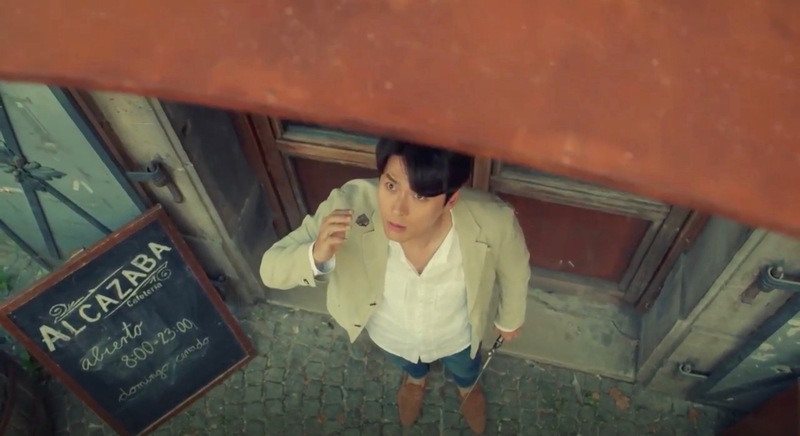 The exterior of this place appears as the restaurant ‘Alcazaba’, a players’ meet up to get information and buy weapons in the AR game in Memories of the Alhambra (알함브라 궁전의 추억) (tvN, 2018-19). 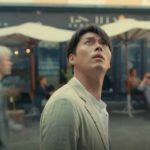 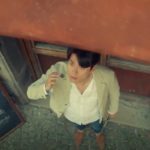 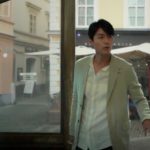 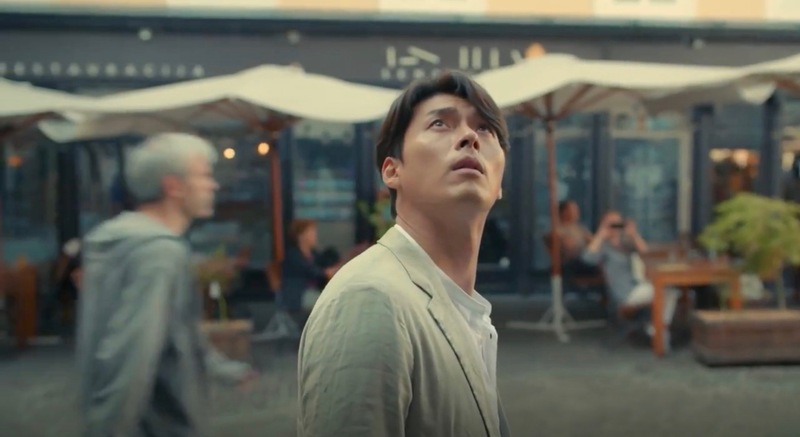 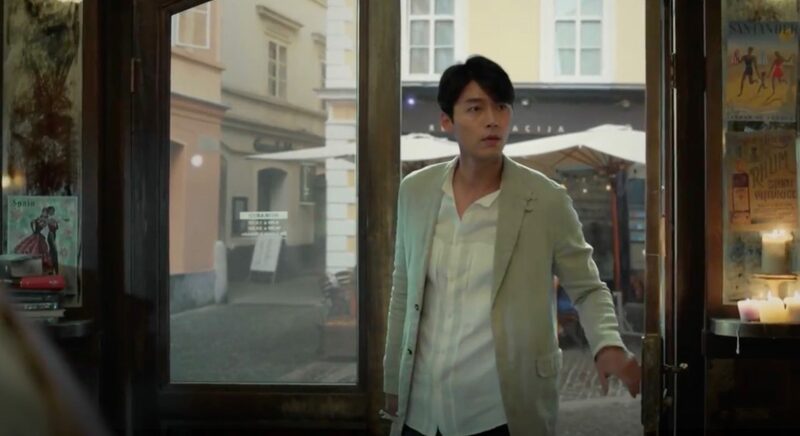 Yoo Jin-woo (Hyun Bin) is led to this place in episode 3. 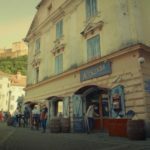 This building seems to be empty right now and has housed the Zlata Ladjica Pub until 2017. 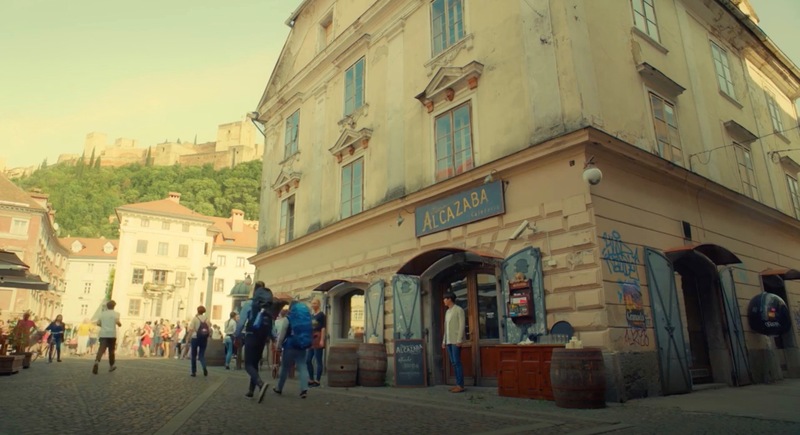 It is located in the Old Town of Slovenia’s capital Ljubljana, just a stone-throw away from the Cobblers’ Bridge [Čevljarski most].